There are surgical solutions and non-surgical solutions for rejuvenating the face. Which one is best for you? What is your allowance for recovery time? These questions and more will help your surgeon offer you the most beneficial options. A lot of research on the various non-surgical face-lift procedures have been made and Ultherapy offers the best results. Ultherapy is an ultrasound treatment that will address the muscles of the face as well as stimulate new collagen growth. 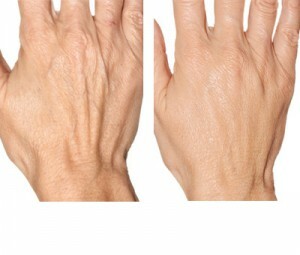 The skin and muscle will tighten gradually over several weeks’ time, seeing the result in 4 months. This is an excellent treatment for the patient that wants a more subtle improvement and can’t afford the downtime that surgery requires. 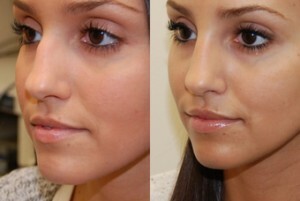 After having a face lift you have regained the taut skin and sharp facial contours of a younger more youthful you. Now the question is, how long will the effects of a face lift last? As you are aware, having a face lift does not prevent your face from continuing to age. A few years along you may notice slight sagging beginning again. Some don’t want to undergo another surgical procedure such as a “mini lift”. Ultherapy uses Focused Ultrasound that penetrates through to the muscle, which reaches the same depth of tissue targeted in a surgical face lift. 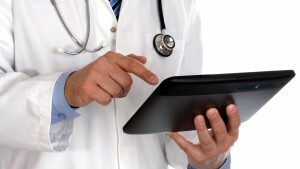 There is no downtime or recovery associated with surgery. 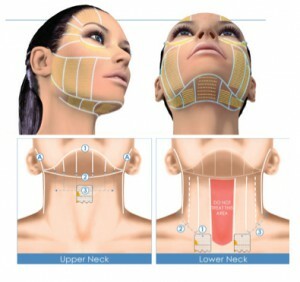 Ultherapy can help to lift and re-tighten the tissue and restore the tightness of your face lift. Ultherapy can be done on on a specific area such as the jowl, under eye or the entire face and neck. Lasting Looks Anti Aging and Laser Clinic in Toronto was one of the first providers of Ulthera in Ontario. Unlike many other treatments Ultherapy does not require numerous treatments, just one. Your results are complete in 4-6 months. After a face lift the aging process still continues. 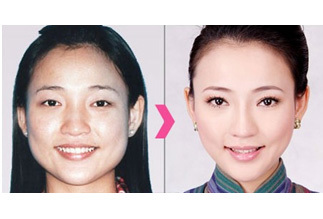 Ultherapy can be repeated every few years to maintain your results. The best part is that an Ultherapy treatment is just a fraction of the cost of a face lift and has no downtime.